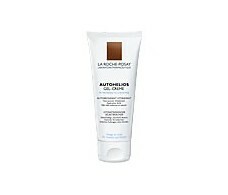 La Roche Posay Autohelios gel cream 100 ml. 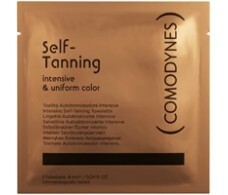 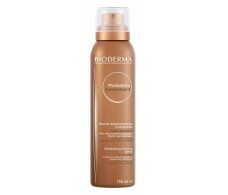 Comodynes Self-Tanning Intensive 8 Toallitas Autobronceadoras. 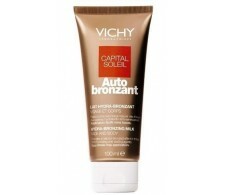 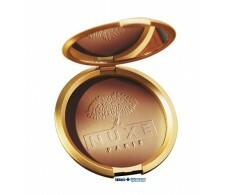 Nuxe Soleil Prodigieux Autobronceador Corporal 100ml. 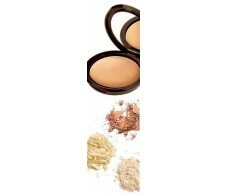 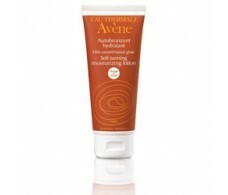 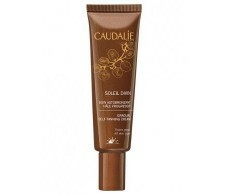 Caudalie Teint Divin Soleil Self-Tanning Face. 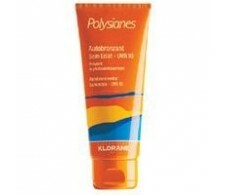 30ml.